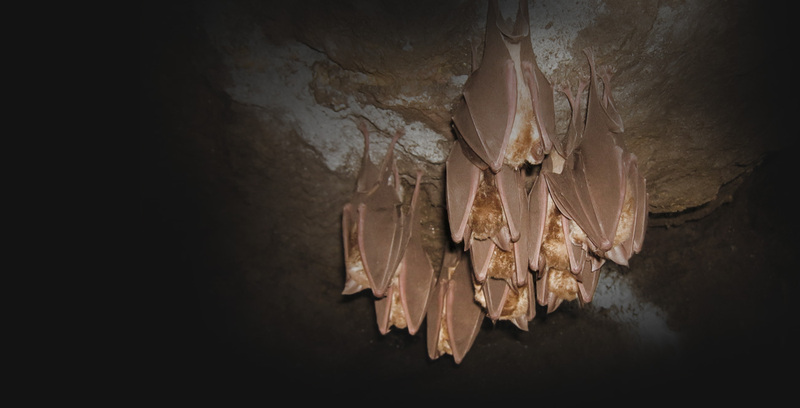 Come and learn about the Greater Horseshoe bat and join the North Devon Area of Outstanding Natural Beauty Volunteers and some high tech bat detectors for a walk along the cycleway exploring how bats, in particular the Greater Horseshoe Bat, navigate around the village and including a visit to Velator Wetland. Distance 2 km, duration 1.5 hours, gradient: level. Website by VU & Short Fuse Creative Ltd. Thank you for taking an interest!